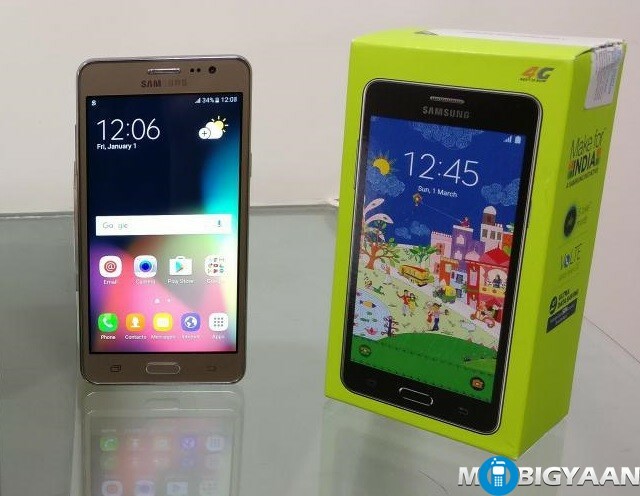 The second generation of the Samsung Galaxy On5 and On7 is here. 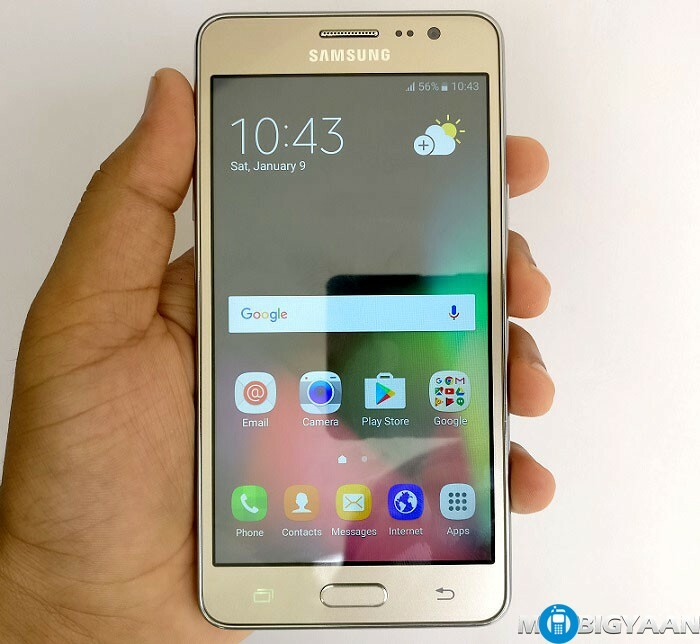 We got this new Samsung Galaxy On5 Pro which is priced at ₹9,190 in the market, and it does look a lot like there’s nothing been changed from its predecessor in terms of design. 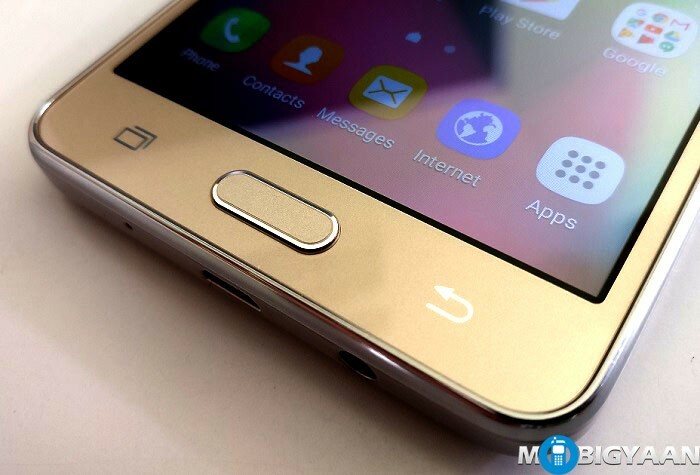 Here are the hands-on images of the Samsung Galaxy On5 Pro. 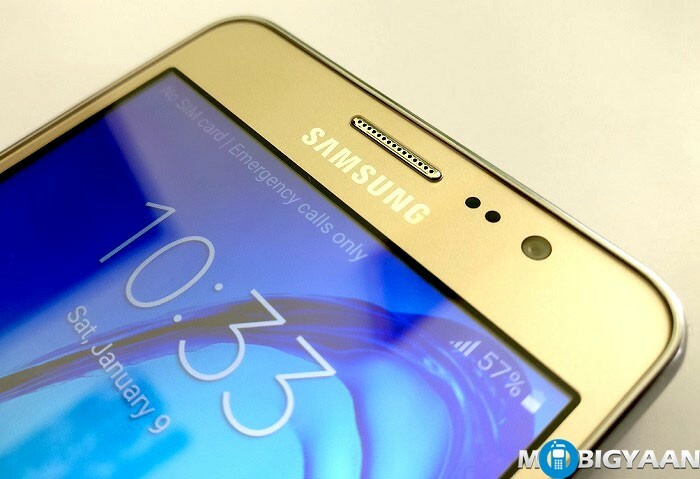 Samsung Galaxy On5 Pro boasts a home-grown 1.3 GHz quad-core (Cortex-A7), Exynos 3475 SoC with a 2 GB RAM. It is a yet smaller variant (5-inch) of the Galaxy On7 Pro (5.5-inch) which boasts rather a Qualcomm Snapdragon 410 and 2 GB RAM. 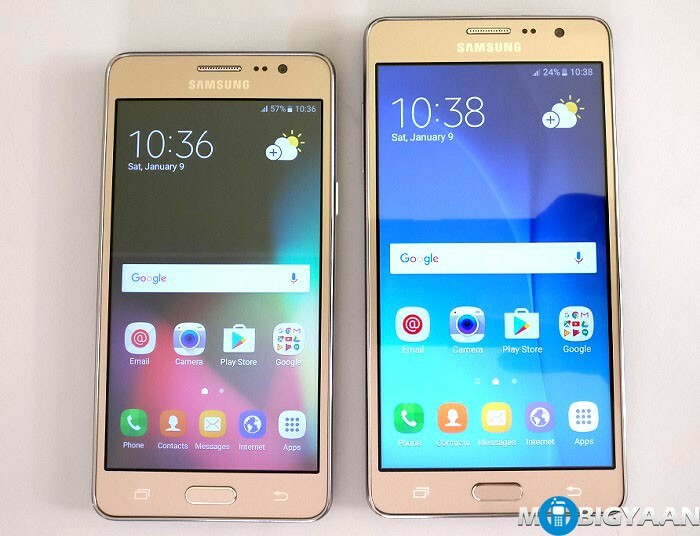 The Galaxy On5 Pro uses the same 720p TFT display from its predecessor. This is an upgrade to the old Galaxy On5 with additional features like the S-bike mode, VoLTE, and few others while the rest of the things are kept the same. The build quality is pretty sturdy and gives you a steady grip. The backside has a faux leather design. Talking about the cameras here, the Samsung Galaxy On5 Pro has 8 MP f/2.2 autofocus rear camera having a LED flash and a 5 MP f/2.2 on the front side with a wide angle lens. The front camera can capture groupfies with its wide angle lens. The rear camera can capture up to 1080p videos. 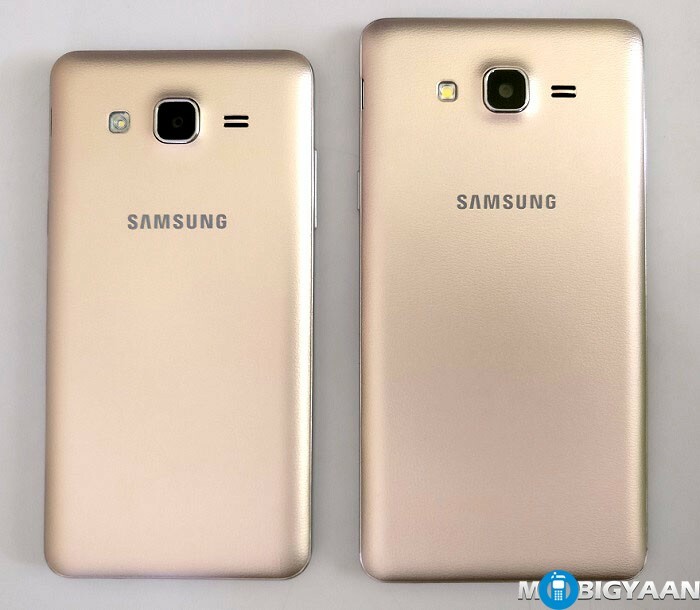 On comparing the two handsets, the Galaxy On5 Pro and Galaxy On7 Pro looks exactly the same from the outer side, it’s just the form factor that makes a difference. 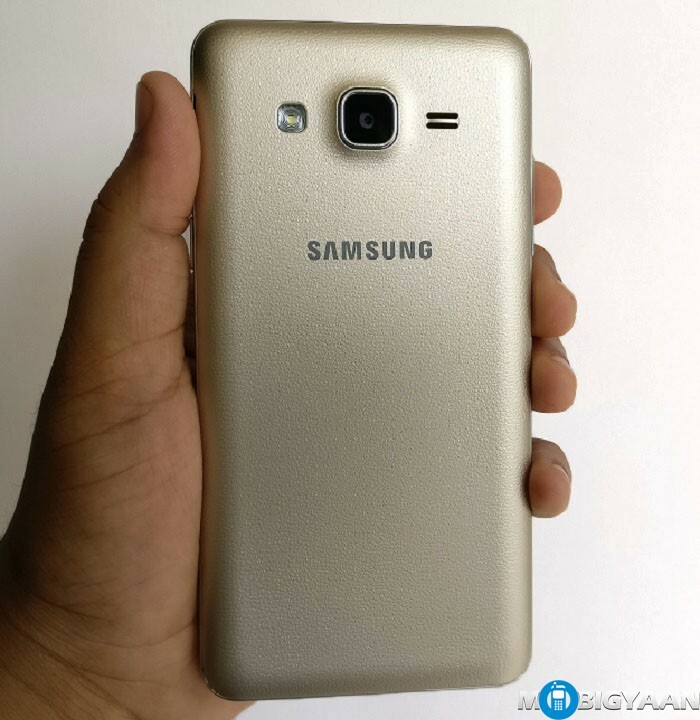 Galaxy On5 Pro is sized 5-inch while Galaxy On7 Pro is a 5.5-inch device. Galaxy On7 Pro is definitely better than Galaxy On5 Pro in every aspect. 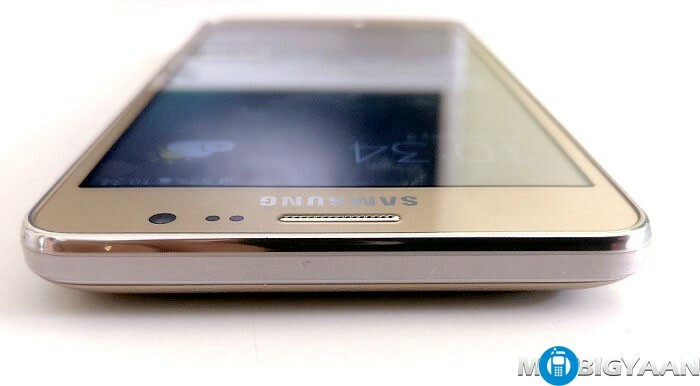 The Samsung Galaxy On5 Pro sports a 2600 mAh battery which can be removed by opening the back cover. 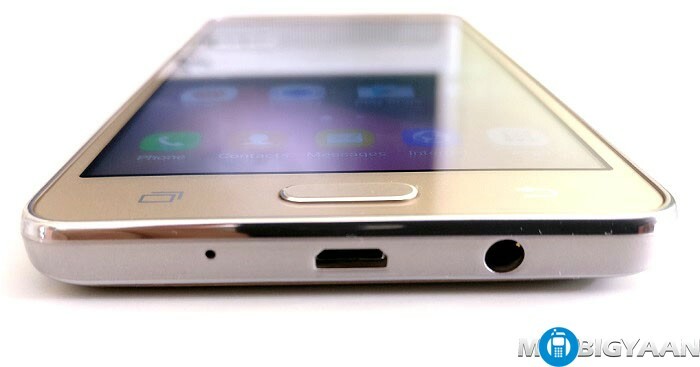 On opening the cover, you will see two Micro SIM slots, and a place to insert MicroSD card. You can add up to 256 GB of MicroSD card. Furthermore, the device has 4G LTE capability with Cat 4 and VoLTE support. It doesn’t support NFC connectivity even though there is an S-bike mode. 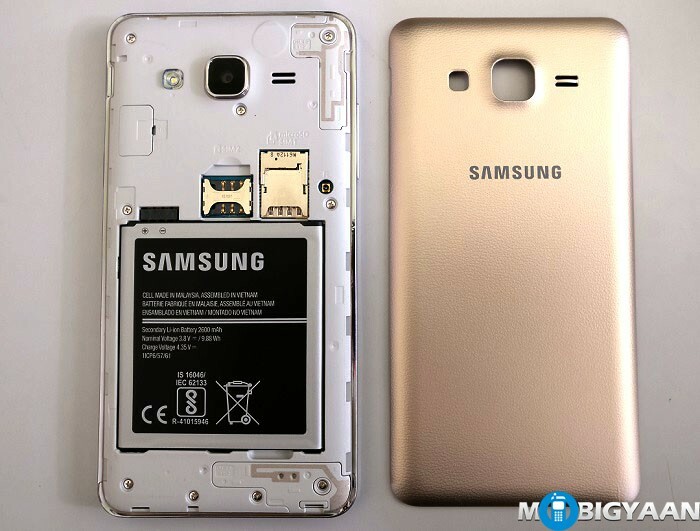 We have seen in Samsung Galaxy J2 (2016) series, there used to be an NFC which can control the S-Bike mode by tapping on the given NFC tag. Without NFC, I believe you have to do it by opening the S-Bike app. Nothing has changed a lot in terms of buttons placement, they all are kept the same. The Power button is on the right and Volume control is on the left. The bottom has a Micro USB and a microphone. What certainly has changed is the updated Android 6.0.1 Marshmallow OS with TouchWiz UI, S-bike mode, and VoLTE support. 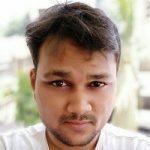 I would like to see how the Galaxy On5 Pro, as well as the Galaxy On7 Pro, survives the highly-competitive budget segment. Let us know your views on this phone in the comments area below.